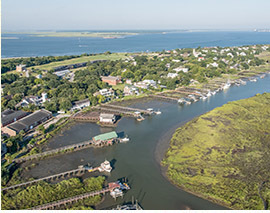 Golf, Beach, Water Sports, History, Fine Dining ... It's Your Move. Any questions? 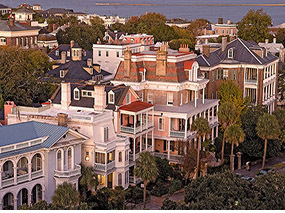 If you have any questions about Charleston Real Estate Market trends, we have a comprehensive report, produced periodically, that we can send you. 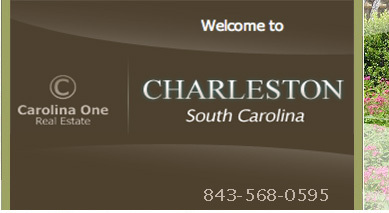 Please contact Charleston real estate agents, The Charleston Address Team, with any other questions about Charleston real estate.